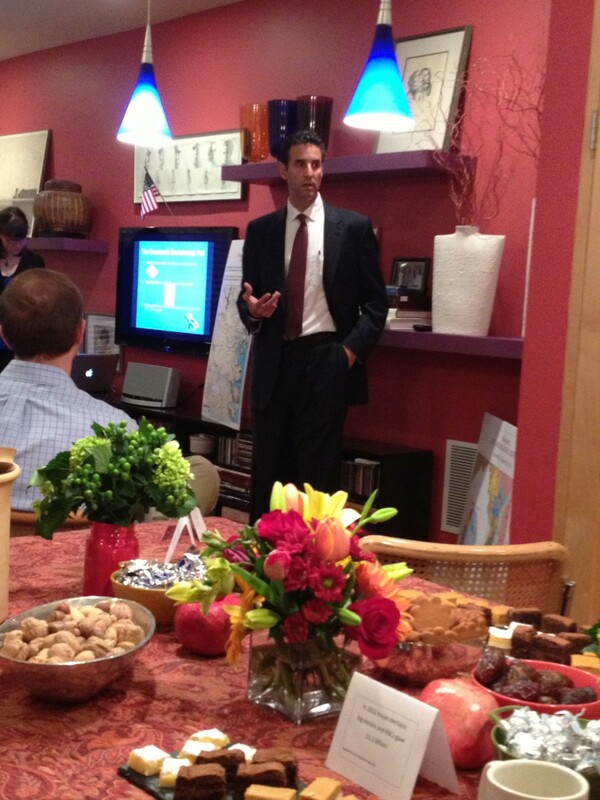 Last night I kicked off the MyVoice Campaign in the Mount Washington area. We had a great turn out and I am very excited to see how the Mount Washington team tackles the MyVoice challenege. If you would like to host a house party to help kick off the My Voice Campagin in your area please contact Kyle Evans at kyle@johnsarbanes.com or 410-847-9556. Last night I kicked off the My Voice Campaign in the Arbutus area. We met up at Paul's resturant and the turnout was amazing. 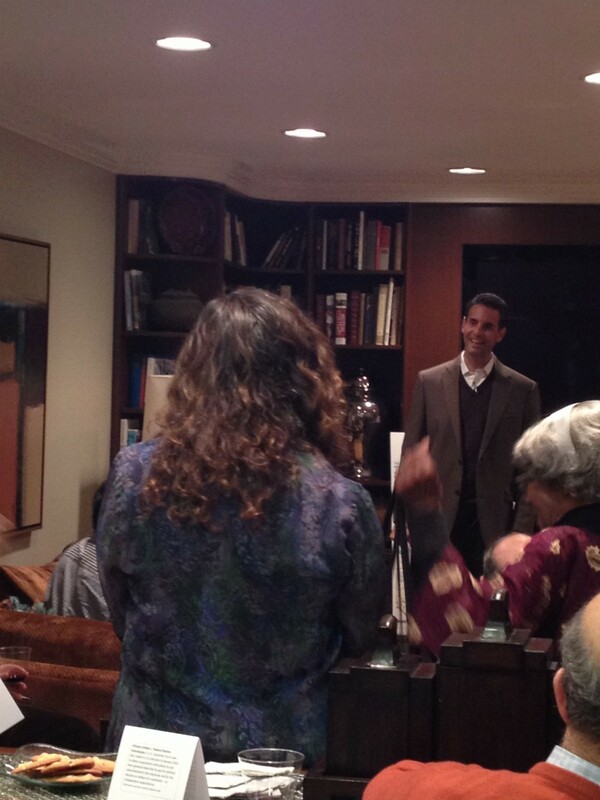 There were a lot of great questions and most people in attendance stepped up and became grassroots donors! 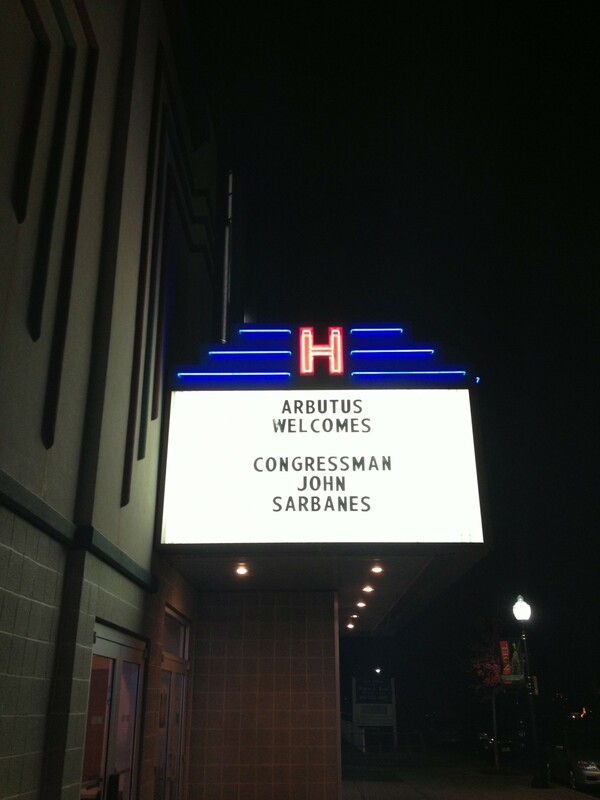 Thank you for a great night Arbutus! On Monday I kicked off the My Voice Campaign in the Olney area. There were a lot of great questions asked! Earlier this week I kicked off the My Voice Campaign in the Pikesville/Owings Mills area. There were a lot of great questions asked at this event and I was excited to see so many people stepping up to become grassroots donors! 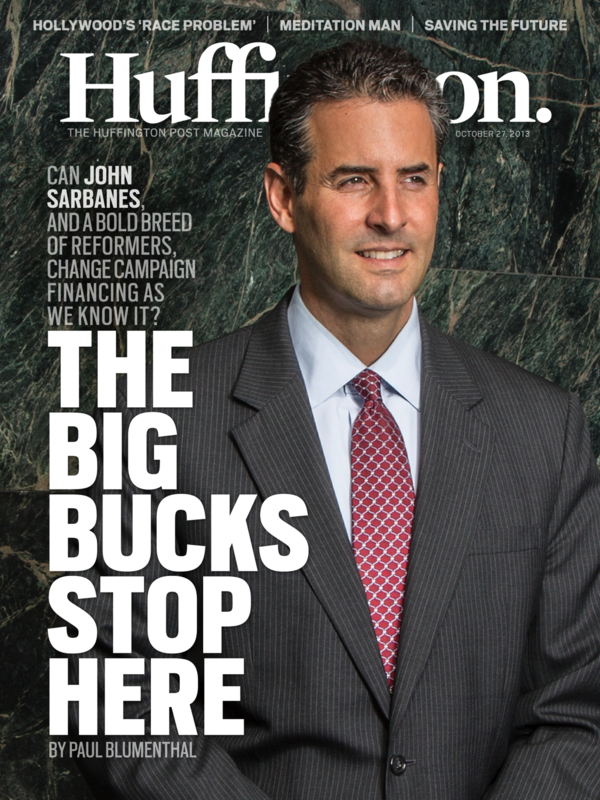 Click here to read the Huffington Post article that profiles my campaign's experiment in grassroots fundraising. If you'd like to be part of the experiment you can become a grassroots donor by clicking here or you can sign the petition for the Grassroots Democracy Act by clicking here. 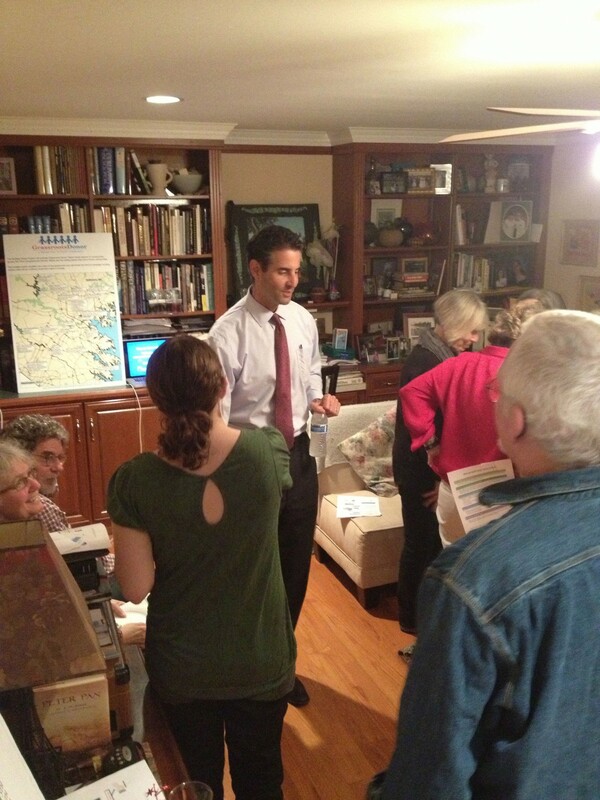 Last night I kicked off the My Voice Campaign in the Federal Hill area. 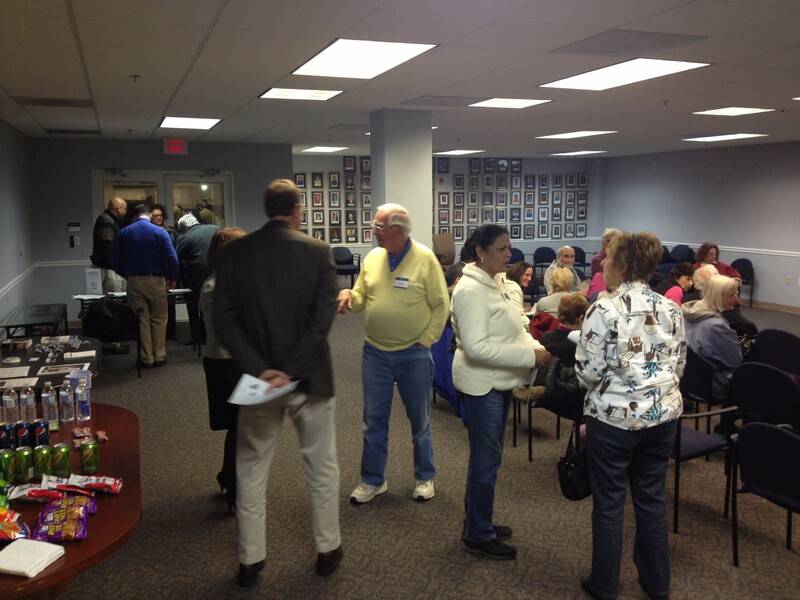 I'm happy to annouce that everyone who attended the event stepped up and became grassroots donors! We are off to a great start, keep up the good work Federal Hill! 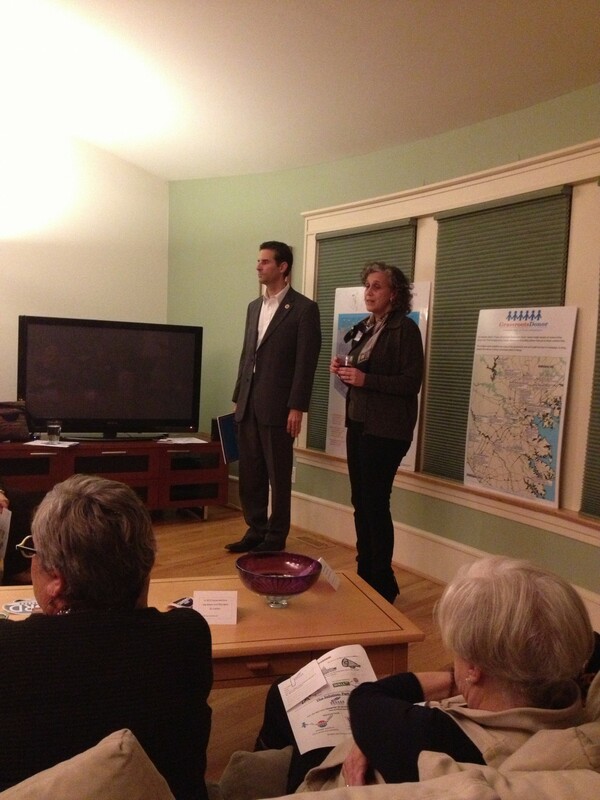 Last night I kicked off the My Voice Campaign in the Silver Spring area. There was an amazing turn out and those grassroots donor teams are now well on their way to achieving their $1000 goal. Below are some photos from the event. 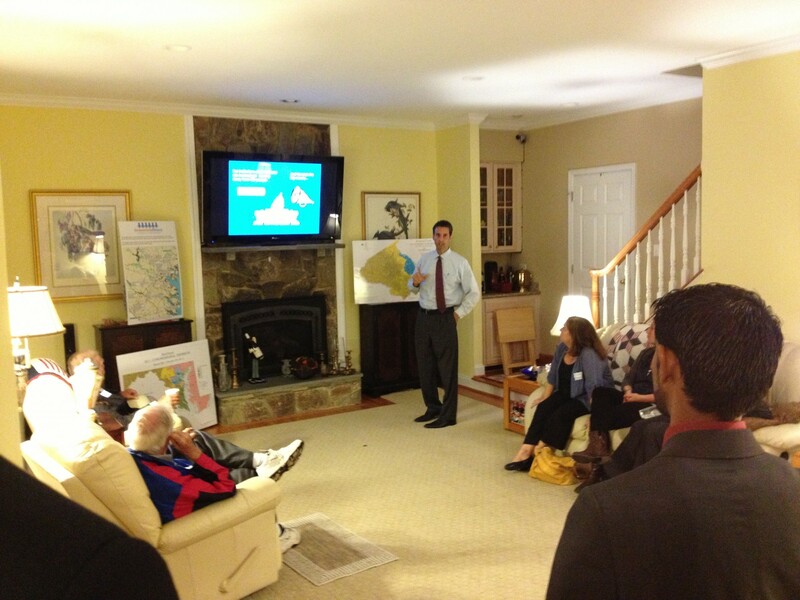 Last night we kicked of the Burtonsville area. We had a great turn out, it was nice to see new and old faces at the event. Thank you all for coming out! Email Kyle Evans, our Volunteer Outreach Coordinator, if you would like to get involved with the project in the Burtonsville area! 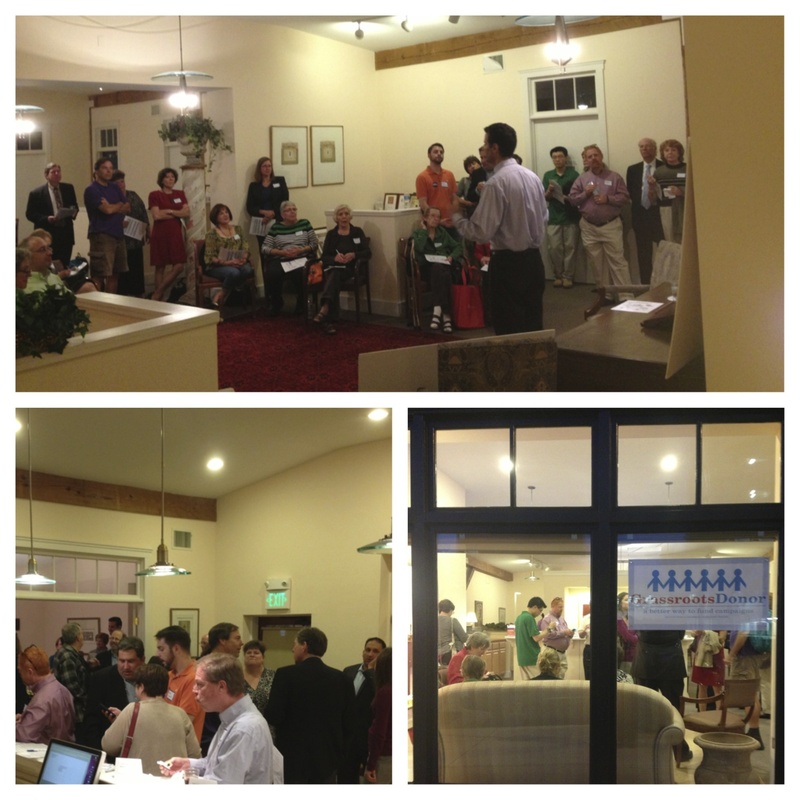 In late September we launched our efforts in the Towson area. 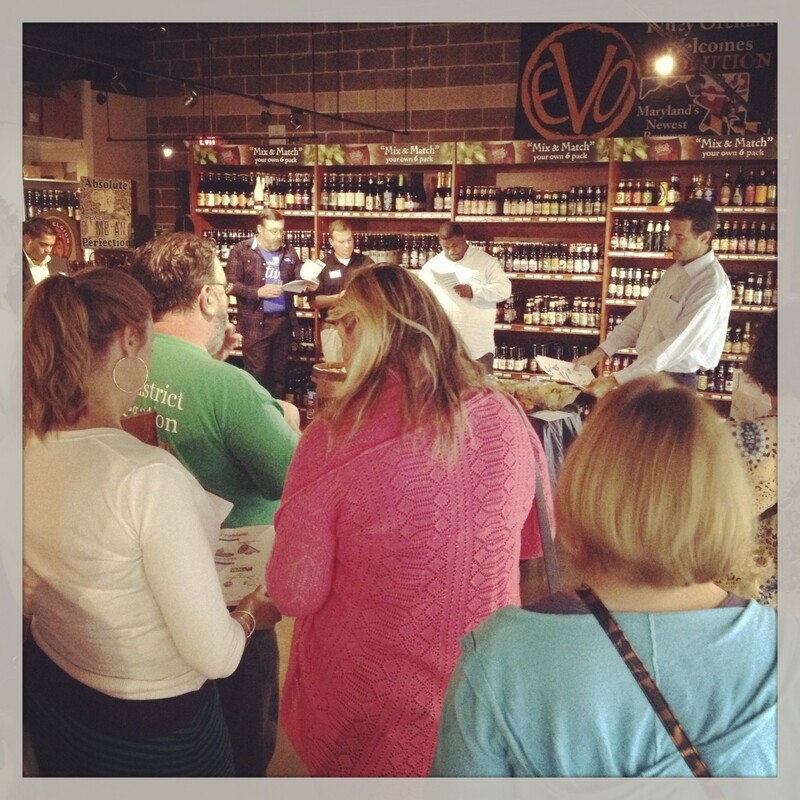 There was a great crowd at this event, thanks in large part to our great host committee! Email Kyle Evans, our Volunteer Outreach Coordinator, if you would like to get involved with the project in the Towson area! In late September we launched our efforts in the Odenton area. A big thanks to our hosts for pulling everyone together for thsi event! Email Kyle Evans, our Volunteer Outreach Coordinator, if you would like to get involved with the project in the Odenton area! Congressman John Sarbanes discusses the possible negative mental/emotional effects Super PACs many have on members of Congress.